When Nameless said ‘Respect your Elders, I started singing while you were still in diapers,’in the The Kansouls ‘Moto wa Kuotea mbali ‘, he knew he had a definite stand in Music since long ago. 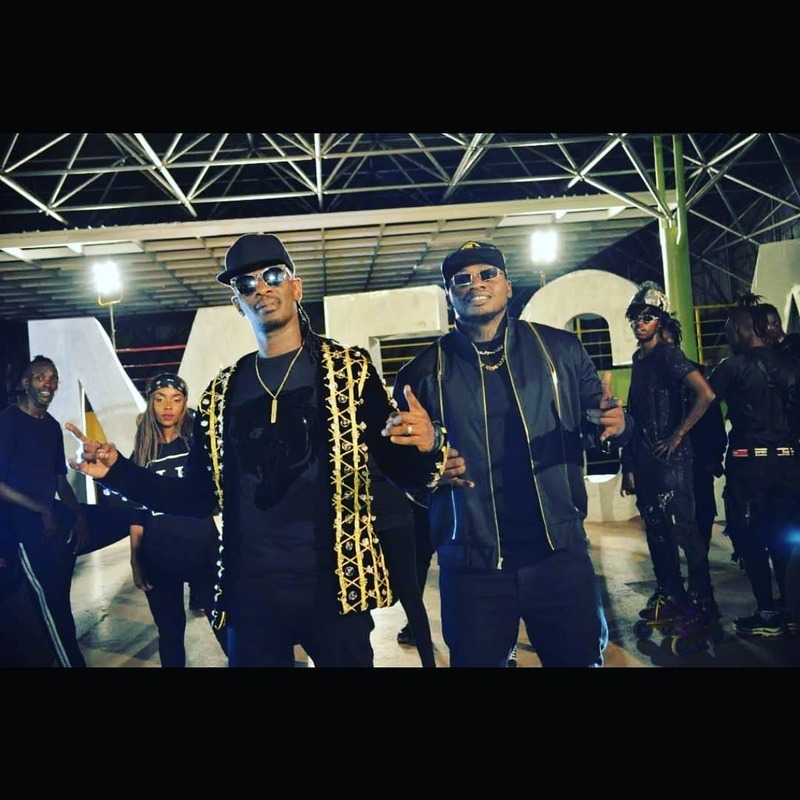 Nameless is once again on the scene with ‘Megarider remix’ featuring Kaligraph Jones.The production done by the magic master Cedric Kadenyi alias Cedo and directed by VJ One. 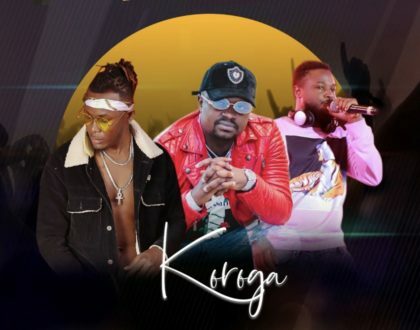 Originally the song Megarider was done in 1999 by Nameless after winning a radio Talent search.The producer of the song then being Ted Josiah.The song was about a discount bus ticket from the perspective of a Nairobi campus boy. As he drops this new jam, Nameless has proven that in the Music art consistency is important.The song brings out the early 2000s nostalgia of the struggles of using the ‘Megarider‘ for transport. “I started from the bottom, now am here(yeah) Ready to conquer next year with no fear. 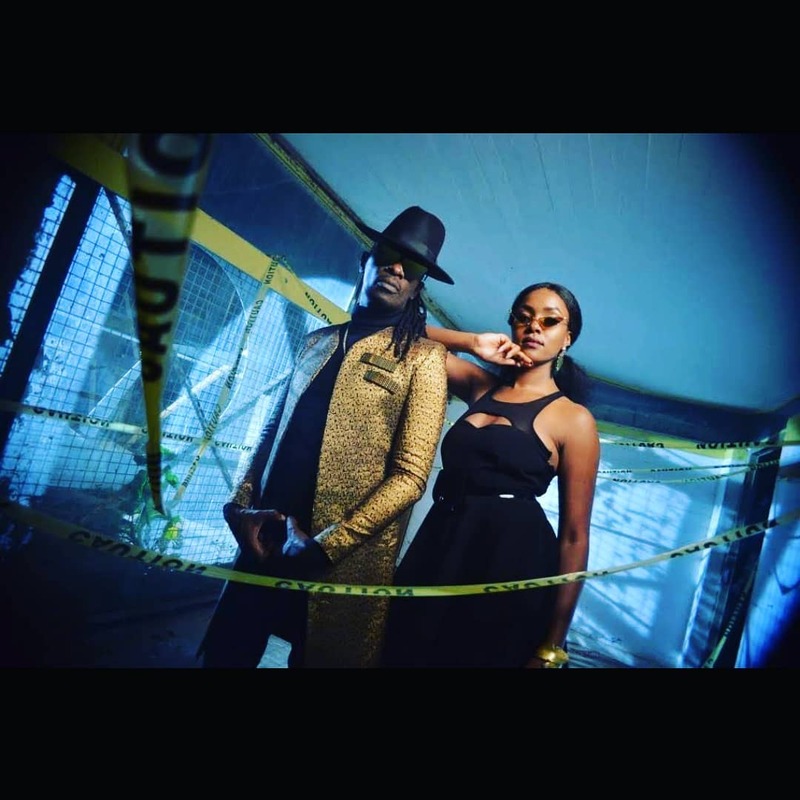 Going on,Nameless is basically talking about his journey in Music both the ups and downs that have obviously defined his success story since 1999 to date. 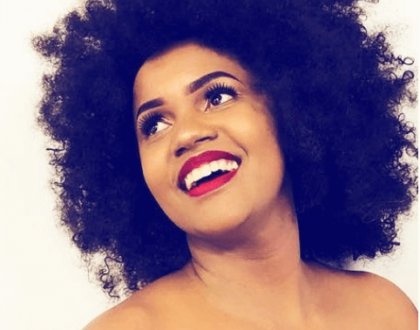 The video in itself gives you the grove and in the back ground Lydia Ndwiga brings out the luscious taste in the song with ‘Megarider” line and the sultry moves. Clearly, after the play Kenyan Music noise, this is the kind of music that has redefined the industry in terms of creativity. When you thought Kenyan Music had been thrown in the gutters, then the real OGs come out with this banger. The song was released on the 20th anniversary of Nameless’s journey in Music. As you keep wondering what happens with Kenyan Music.This should change your opinion. I give it a 9/10 rating. Watch, listen and tell us what you think. Upcoming Kenyan artists should look up to Nameless for guidance. Having a role model like him will be good for the upcoming artists.